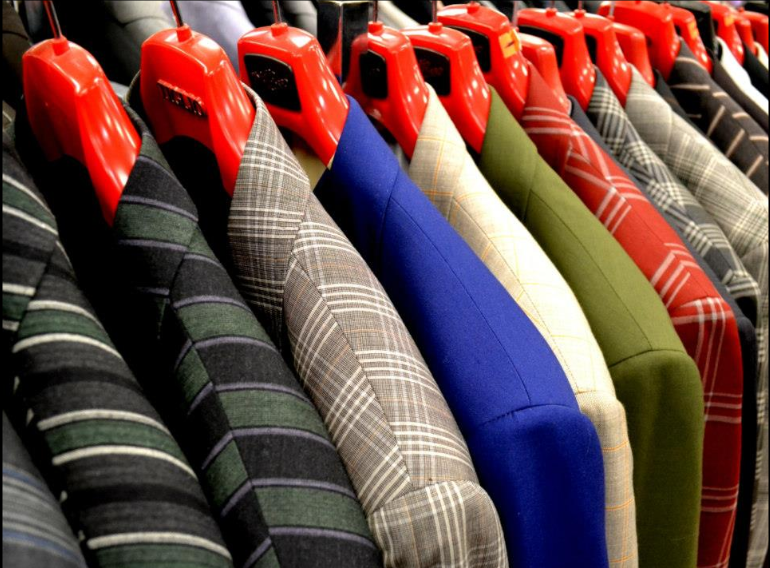 Unique Design Menswear has been serving the fashionable for over 25 years. It was founded by brothers, expert Turkish tailors, who opened a tailoring business in downtown Newark over 30 years ago. After much success they opened a retail store, which has been passed down to their sons. 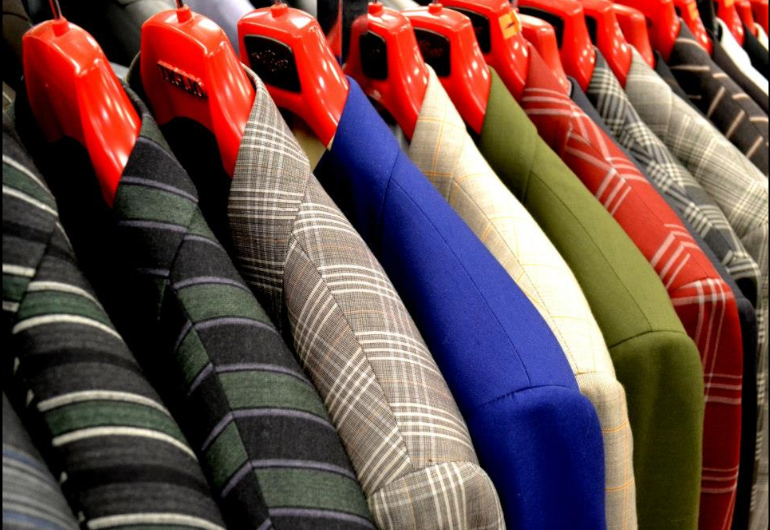 The store offers high-end mens apparel and accessories. Get the latest look from top American and European designers. Their clientele includes many famous actors, gospel groups, and professional athletes.